They look good together deshou! 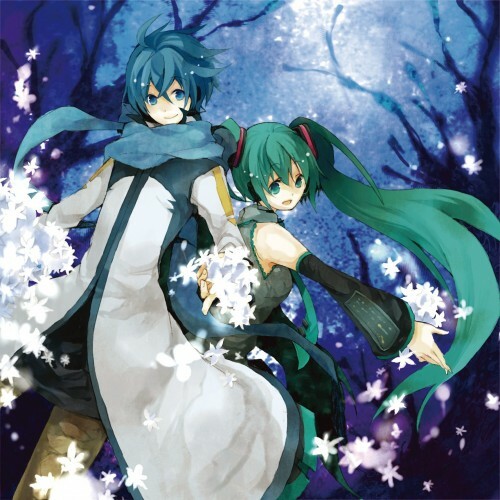 I love the colors and the trees on the background!Kaito and Miku looks so cute ><! Thanks for the pretty scan! awww..soo sweet. they look good together.. I want to have more from Kaito. It's really pretty, I love the pair Miku + Kaito. Cute scan, they look great together. Thank you for sharing. great.. this is so good.. They're really perfect for each other...nyaaan! KaitoxMiku! I loved it! Thanks for the sharing ?